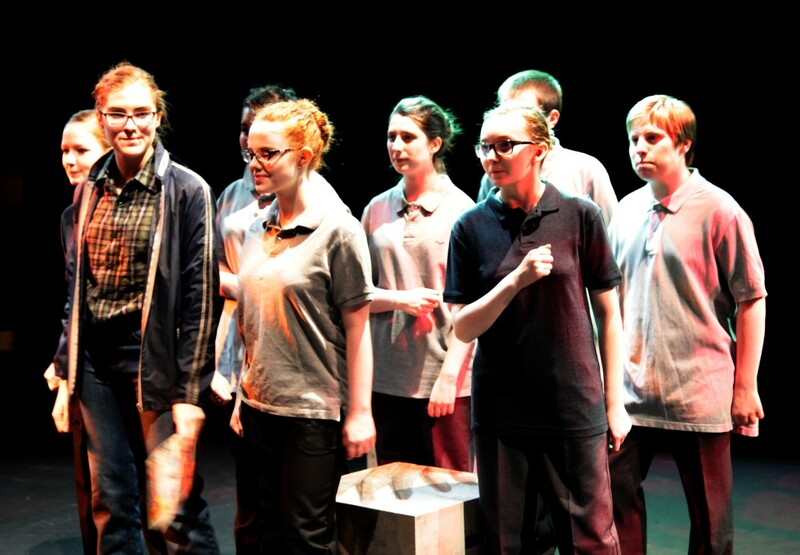 Congratulations to Blair, Sophie, Megan, Thea, Taylor, Dana, Matt, Dylan and Connie for a great performance of BiRD at this year’s National Festival of Youth Theatre. It was astonishingly good, given the lack of sleep the night before – due mainly to an unzipped tent, a pile of sweets and resulting slug/spider fest. Excellent feedback from the festival critics too! As with previous years, this was a fun-packed 4-day stint of theatre skills, workshops and international performance, liberally sprinkled with essential ‘networking’, a wrap party, traditional Scottish camping conditions and very little sleep.Our group were exemplary and enthusiastic ambassadors for Firefly, West Lothian and youth theatre, and we are justifiably proud of them! So no regrets from the stoic Firefly staff who insisted that this great opportunity go ahead, despite having another group/production/festival to support the following week! Huge thanks to Alison (who chose to go to Singapore rather than camp in Fife), Geraldine (relentlessly practical and optimistic in any situation), Eleanor for combined tent and director skills, Anna for directing and de-slugging the offending tent at some ungodly hour, Laura for unleashing her rap skills on the unsuspecting public, and Joanna, who by 4am on Monday morning was seriously considering early retirement. 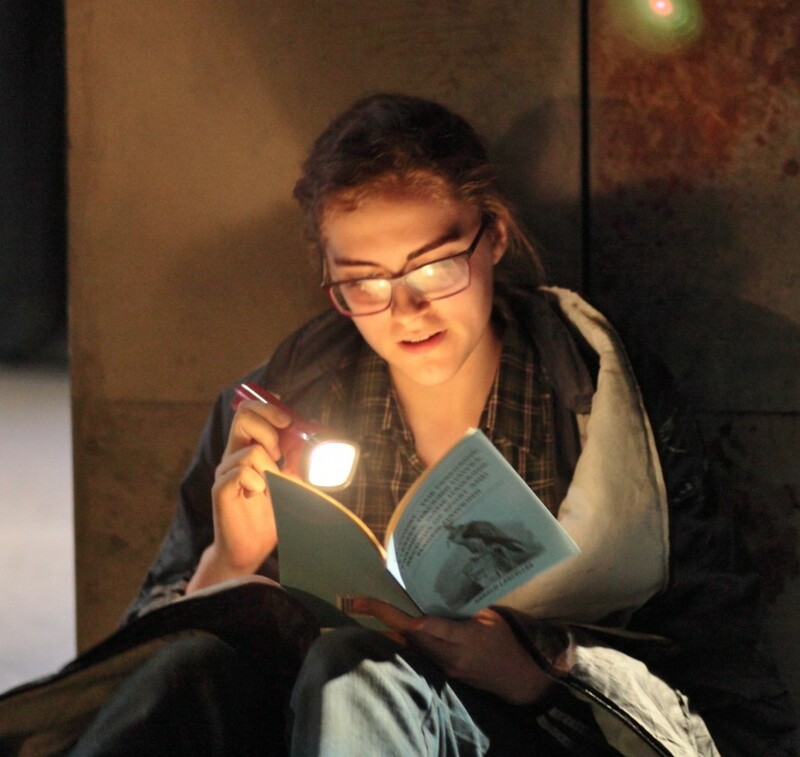 Our thanks also to Youth Theatre Arts Scotland who host this fantastic event each year. View more photos from BiRD here.